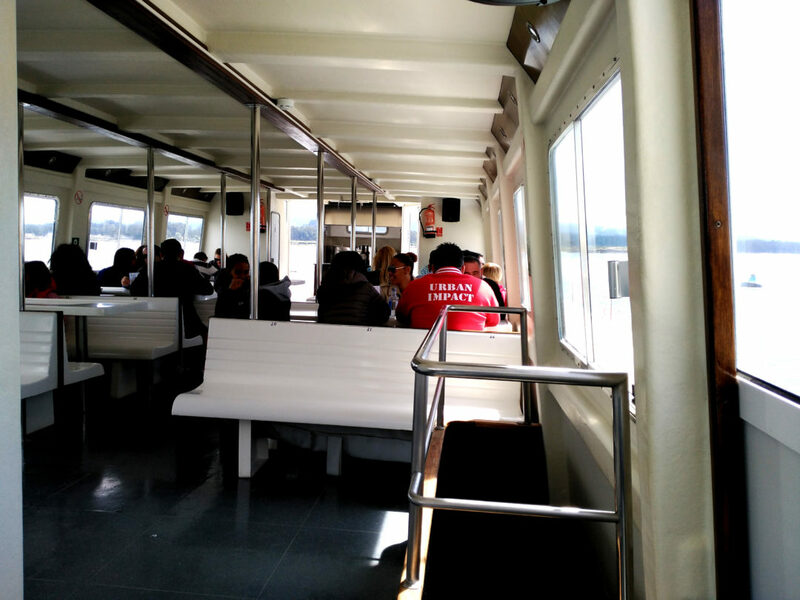 A boat trip where you can learn more about the production of mussels, oysters and scallops. There is nothing better than a cruise with the best company. Of course there is a thing! 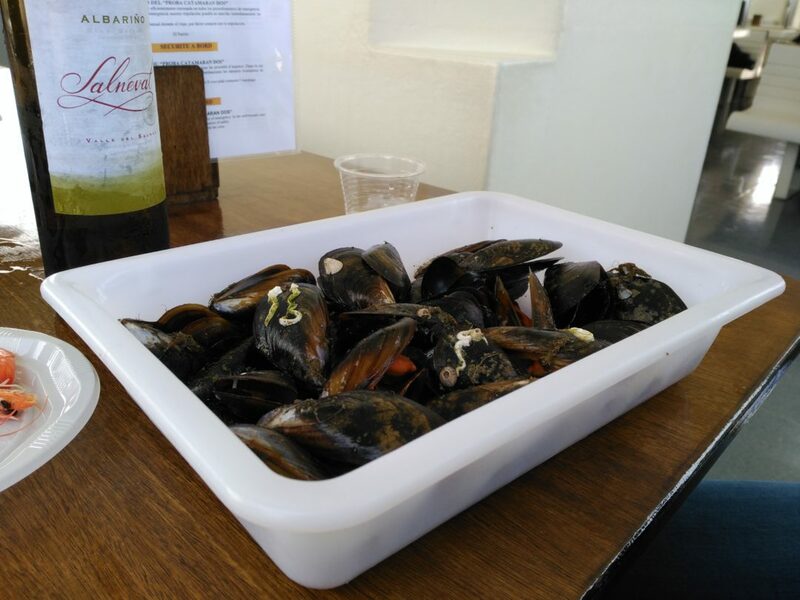 : A free buffet of mussels with premium albariño wine "Condes de Albarei", soft drinks and shots. Besides a visit to A Barosa natural park and the towns of Cambados and Combarro, you will enjoy a complete visit to an albariño wine cellar where you can taste some of the best white wines of Galicia. A trip to the heart of the land of Albariño wine and the most picturesque fishing villages in the Salnés Península. Through the most authentic estuaries of Pontevedra and Arousa. History, art, traditions, landscapes, impossible architecture, the bests products on the estuaries, the secrets of the making of one of the most exclusive wines of Galicia and the tradition of artisan liquor destilling. Natural paradise of oaks, chestnut trees and laurel, crossed by waterfalls and river rapids of Agra one. Dotted with a network of mills built in the twelfth century. A place to breathe, relax and enjoy the less touristy and the more authentic Galicia. mall fishing village on the shore of the estuary of Pontevedra, considered among the most beautiful in Spain. Built on a giant rock and dotted with corn stores, fishermen’s cottages and stone crosses. A trip back in time through its narrow streets and squares. The famous island because of the soap and hot springs. We’ll visit the small museum of the old factory and the chapel, its outside walls are completely covered with scallop shells. A trip where you will able to see firsthand the production of mussels, oysters and scallops; with stops at the mussel farms and many, many fresh mussels to eat with one of the best Albariño wines of Galicia and liquor cream shots. We will learn about the production of these appreciated wines in one of the most exclusive cellars of Galicia. Including three wine tasting. We will stretch our legs with a walk through a place with a history that goes back to the ninth century, at the foot of one of the most spectacular beaches in Galicia and home of the famous moonlight rituals. "Every traveller is unique for Discover Galicia"
We make the difference because of our quality and our customer care. Our goal is carrying out premium tours to make your experience unique. The result? We are number one in our activity on Tripadvisor. The small details like this make the difference. Our guides will pick up at your hotel or at the nearest place possible inside the Historical Centre of Santiago. Our tours have a minimum of 2 and a maximum of 27 travelers to offer you a comfortable trip. We have different vehicles, always adapted to the group and it's comfort. 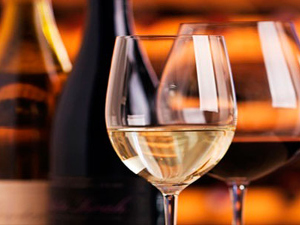 After visiting the cellar, you will taste some wines from the Apellation of Origin "Rías Baixas" in good company. In our tour to Rías Baixas you will visit some of the most beautiful places of Galicia, like the Natural Park of A Barosa or the town of Combarro. Don't forget your camera! This tour takes 8-9 hours. Remember that this trip is avaliable all over the year with daily departures from March to December and departures under request on January and February.